Being someone who doesn’t take baths very often, I like to make them special when I do. In the past I’ve been known to sprinkle some Epsom salts into a bath along with some essential oils, and burn incense to set the mood. Last night I not only wanted a relaxing bath, but something to help with my dry, itchy midwest-winter skin. 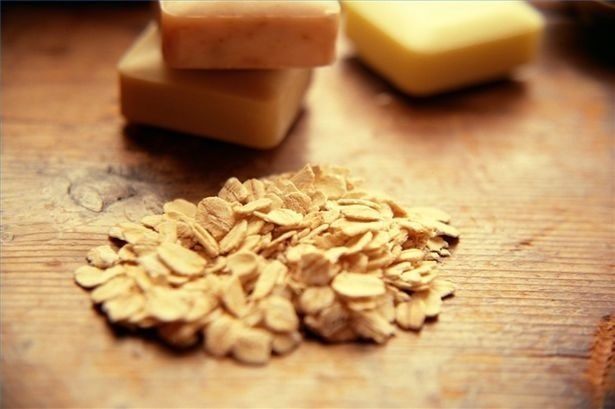 So I looked up bath remedies for dry skin, and I discovered oatmeal baths are an age-old remedy for eczema and psoriasis as well as dry, itchy, or sunburned skin! Doctors have prescribed Aveeno colloidal oatmeal baths for just these ailments for years! Who knew, oatmeal was such a good remedy! And it’s not just for people with dry and itchy skin. 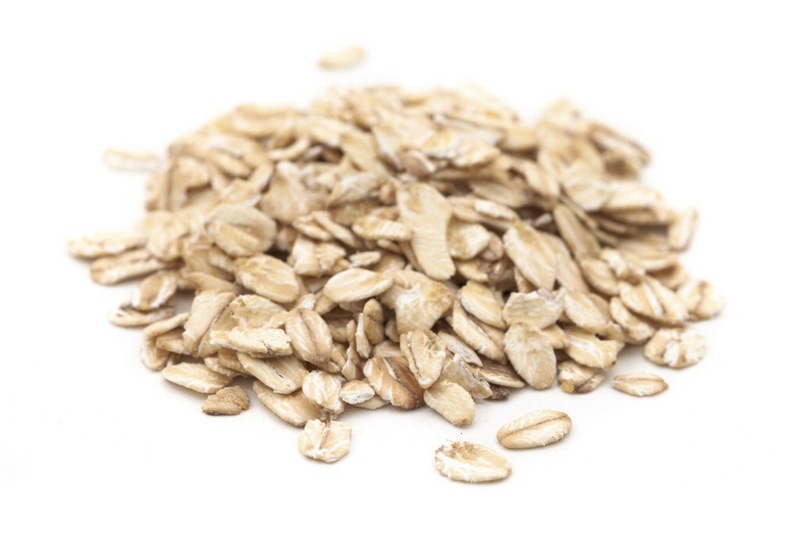 Oatmeal is also great for acneic skin, oily skin, and aging skin. It’s just … softening. Soothing. It caresses your body and makes it feel brand new. It was heaven in the bath! You want to bathe in it. Trust me. Option 2: grind 1/2 to 1 c. oatmeal to a powder in coffee grinder and pour directly into bath. I wouldn’t recommend putting whole oatmeal in the tub, it can clog the drain or jacuzzi jets. This sounds so lovely…if I get a chance to take a bath, this is what I’m going to do!